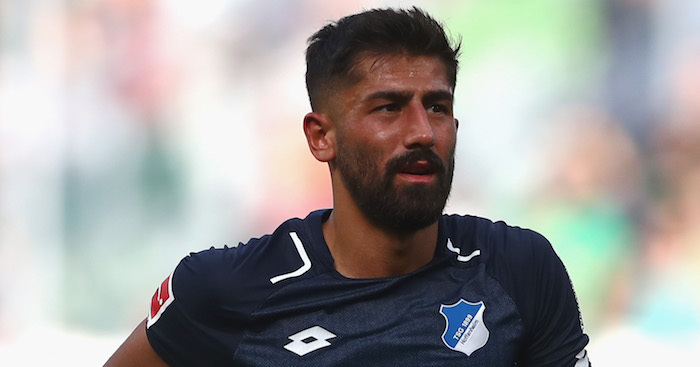 Liverpool and Arsenal have both agreed to pay the €32m release clause for Hoffenheim star Kerem Demirbay, according to reports in Germany. 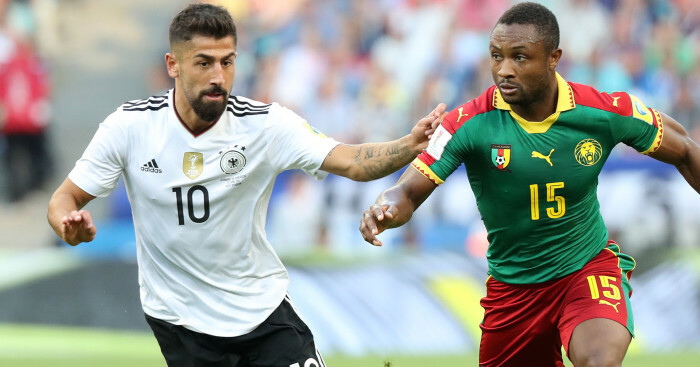 Demirbay has emerged as one of the Bundesliga’s leading midfielders over the past couple of seasons, with both Liverpool and Arsenal tipped by SportsBild as having agreed to pay the exit fee in his contract. The German paper also cites Everton, AC Milan, Atletico Madrid, Schalke and Borussia Dortmund as having expressed an interest in the player, who has been capped twice by Germany. 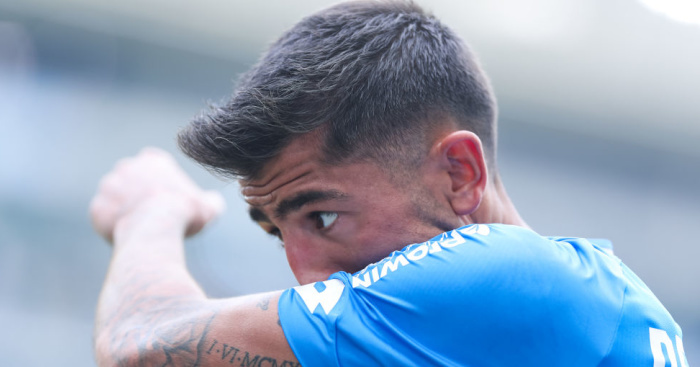 The player only signed a new deal with Hoffenheim last summer – but tellingly it contained a moderate buy-out fee of just €32million (£28.3million). 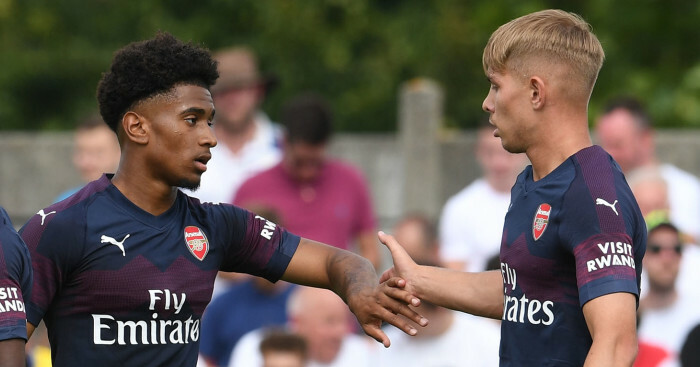 Bild claim both Liverpool and Arsenal have been in talks with the player’s agent and have both indicated their willingness to meet the clause. 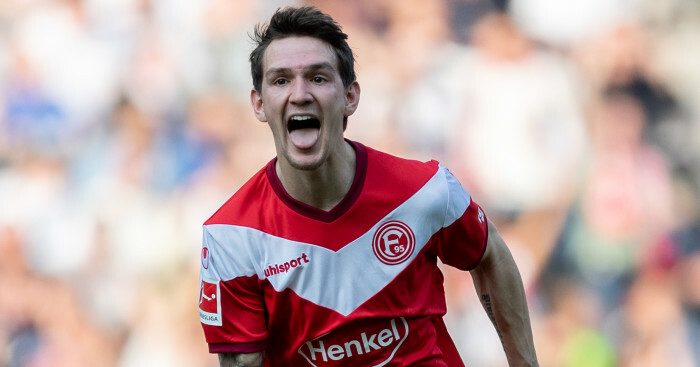 The 24-year-old could emerge as a replacement for Emre Can in the Liverpool midfield should the German, as expected, agree to join Juventus on a free transfer this summer. Arsene Wenger, meanwhile, is reported to want the player to replace Granit Xhaka in the Gunners’ midfield. A move to the Premier League for Demirbay, however, would cause some attention after the player achieved international notoriety for making a sexist comment against female referee Bibiana Steinhaus. After being sent off by Steinhaus, he told her “women have no place in men’s football”. Despite his apologies, the Bundesliga hit Demirbay with a five-game suspension, while he was also made to referee a junior league girls’ football match as an additional punishment.